533 S Church Street, BERRYVILLE, VA 22611 (#1009933854) :: Eng Garcia Grant & Co. 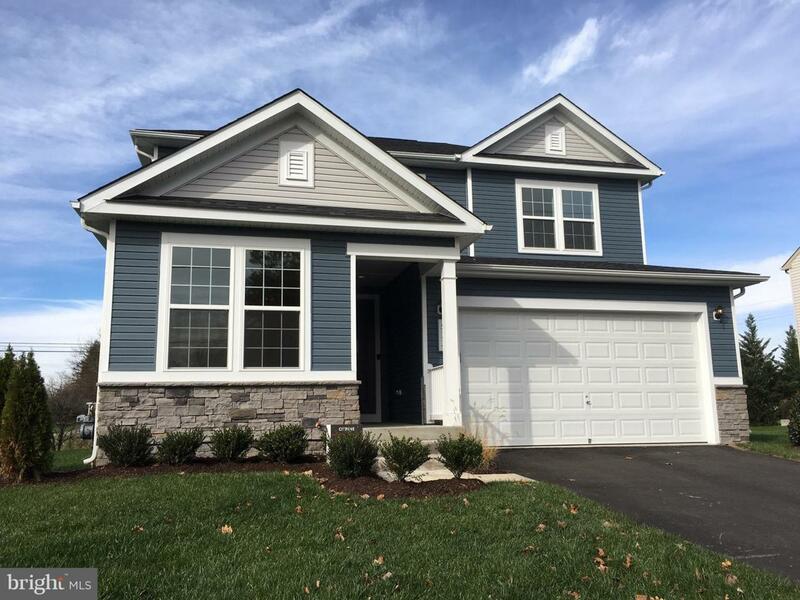 THIS HOME IS AVAILABLE TO MOVE IN TODAY! Imagine your life in the two-story Citrine plan. Breakfast at the spacious kitchen island or in the nearby dining room. Spend the afternoon catching up on the latest bestseller in your quiet study/bedroom. Host a movie night in the inviting great room. 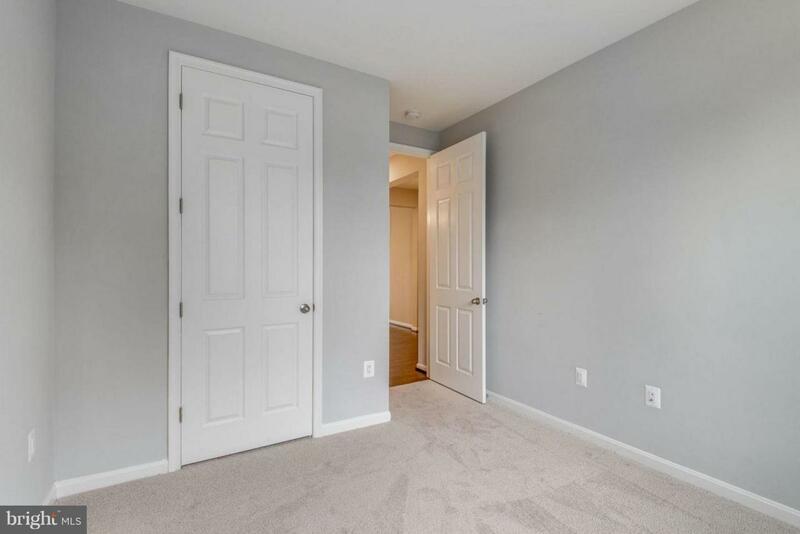 At the end of the day, retreat upstairs to the master suite, complete with a roomy walk-in closet and private bath. The second floor also boasts two additional bedrooms, a convenient laundry and another full bath. a covered patio and a main-floor bedroom in lieu of the study. 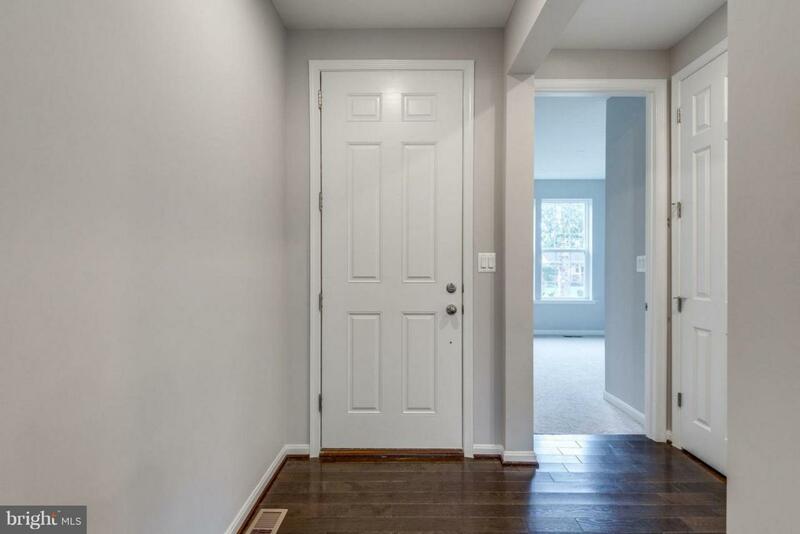 This home was personalized with upgraded cabinets, stainless steel appliances, 4 panels glass door overlooking your covered patio, 4" solid hardwood floors throughout the main level, upgraded tiles in all baths, main level bedroom with full bath. 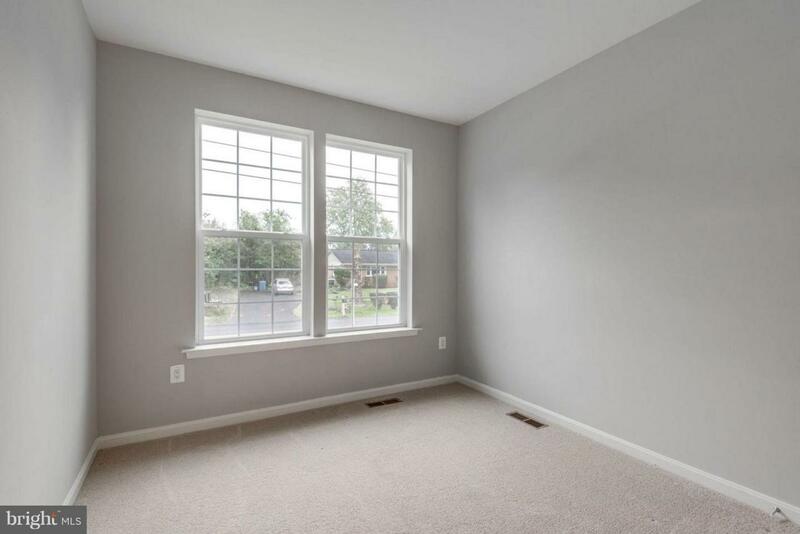 Best opportunity to own a brand new home in Clarke County, VA. Don't miss this one.